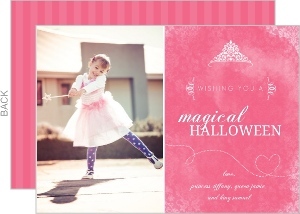 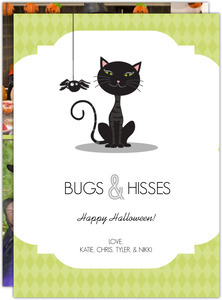 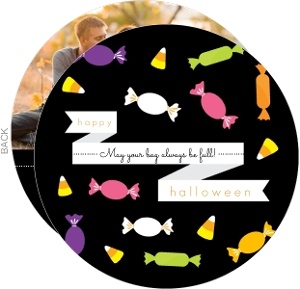 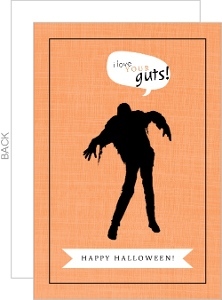 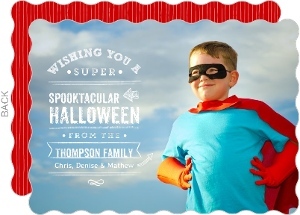 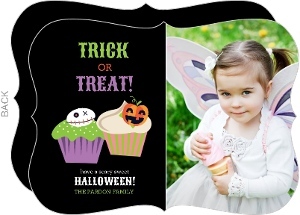 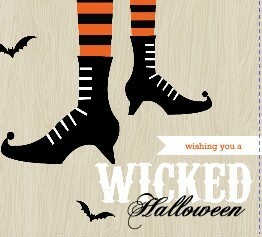 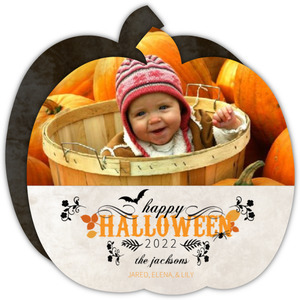 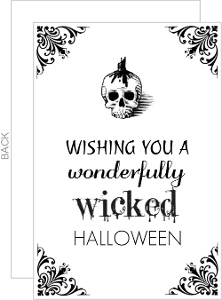 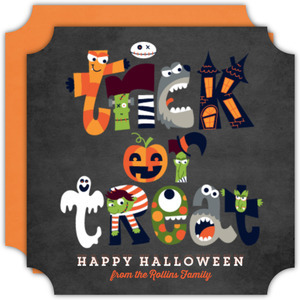 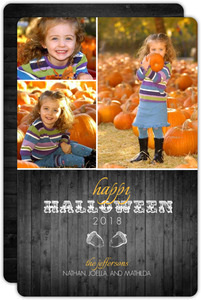 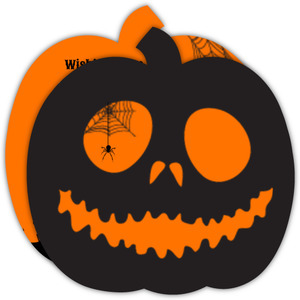 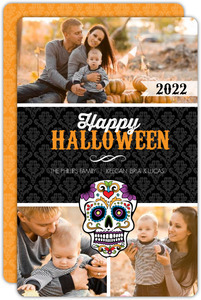 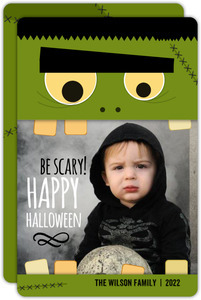 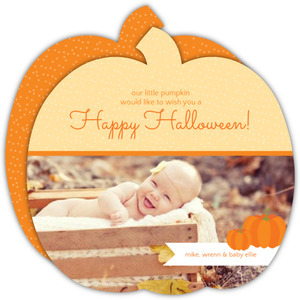 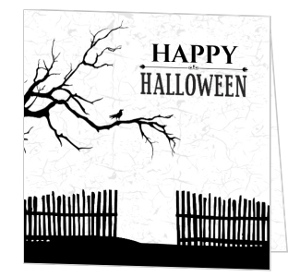 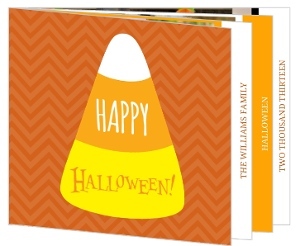 Halloween greeting cards are a great way to celebrate the holiday with those you can't be near. 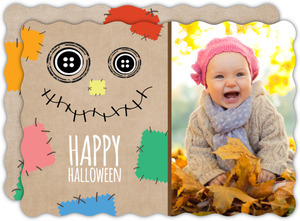 Send a card of the grandkids in their costumes to Grandma and Grandpa. 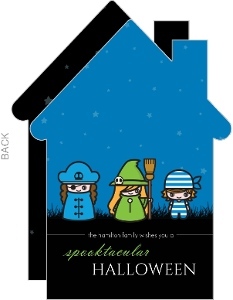 Send a picture of how the house is decorated to all your family. 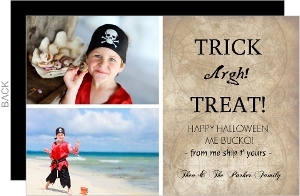 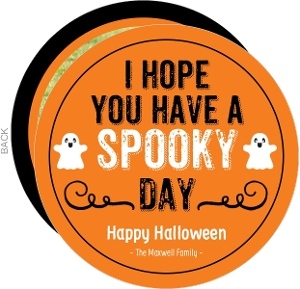 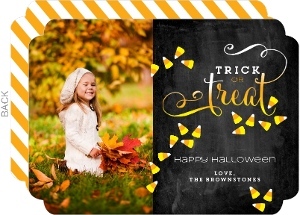 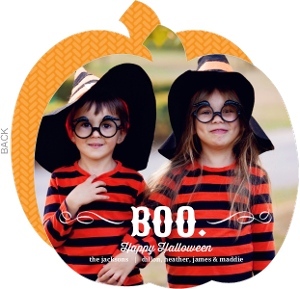 We'll be happy to print your personalized Halloween cards and ship them to you or whoever you see fit with our mailing service.